In early November 2015, IBM (NYSE: IBM) announced its acquisition of Cleversafe, Inc., a leading developer and manufacturer of object-based storage software and appliances. Founded in 2004, Cleversafe was a privately held company based in Chicago and is a recognized market leader with more than 350 patents in object-based, on-premise storage solutions which enable clients to scale to exabytes of storage, or billions of gigabytes. This was not the case in 2009, when the company made the bold business decision to protect its innovations at an unprecedented level for a company its size. 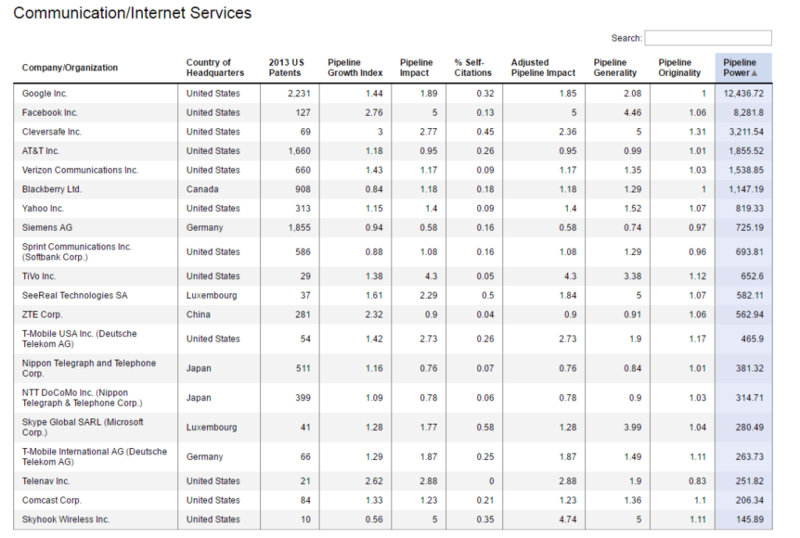 Clients across multiple industries use Cleversafe for large-scale content repository, backup, archive, collaboration and storage as a service. 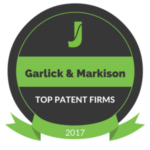 Garlick & Markison is a boutique law firm specializing in patent portfolio building for its clients. 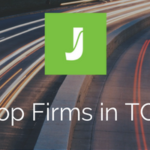 Each practitioner in the firm is registered with the U.S. Patent and Trademark Office and has a background in electrical engineering or the software arts. 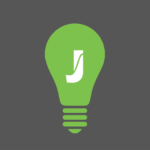 Their attorneys are versed in all facets of patent prosecution, but a particular strength of the firm is invention harvesting and patenting of harvested inventions. They work with their clients’ inventors to identify, expand, and patent their inventions, and their technical expertise and patenting skills enable them to reduce inventor workload and create robust patent portfolios for our clients. 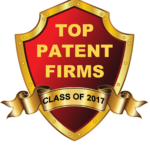 They have substantial litigation experience as both first and second chair roles in patent lawsuits, as well as the analysis of patent lawsuits prior to filing and serving as patent experts during litigation. If you would like more information about this topic, please contact Maven Marketing Solutions at 512.537.3622 or email at marketing@mavenmarketingsolutions.com.